An Englert gutter machine is a very good machine. It is a device used to create flawless gutters of copper, steel, or aluminum. 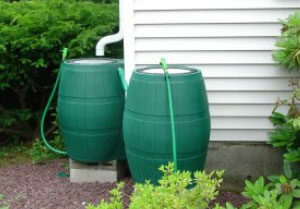 The type of metal is given through a couple of rollers that shape the gutter into the look and length that is desired. A machine like this can be a very big investment, however this can save you money from getting a contractor who charges more, and saves you from any delay in the future. An investment like that means repairs will cost more and so does maintenance. Why should you even need to own a gutter machine in the first place? 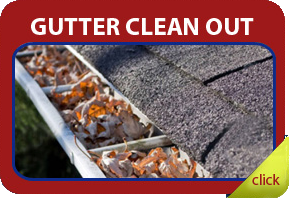 It’s unlikely that you would be installing and re-installing different gutters in your home throughout the years. 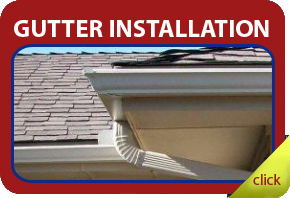 So most likely you would like to start a business involving gutter placement. If you plan to set up gutters for a living, then the biggest investment would be for the gutter machine itself. A gutter machine, in this case an Englert 660, 6 inch K-style seamless gutter machine would be at $6000 dollars. The cost of your own motor is already big savings, and, what’s more is that if you have your own machine, you can choose to be a sub-contractor to any other companies. What’s more is that you get full control of the shipping costs because you own the machine. Now that’s a good investment. But what do you do when your machine malfunctions? How do you repair your machine? Where would you find help to get the machine fixed? 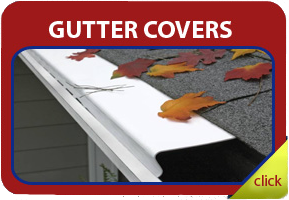 A simple fix like a caught gutter stock is easy to fix. It can be done in a few steps. When a gutter stock is sometimes caught on something and gets stuck and bunched up, you can back it up all the way out, if not, just back it up by a bit, and get sawzall blades to cut off the bad ends, and you should be able to run the rest well. But when it’s more complicated than usual then it’s best to seek help from suppliers and manufacturers. The Englert 6 inch gutter machine is a very delicate and complicated piece of machinery. If you want to have this $6000 dollar repaired, you have to find yourself some parts. The easier way would be to call your supplier where you bought your gutter machine, and have them take a look over there. There have even been stories over the internet that Wilco suppliers, the ones out of Indianapolis have an open house, and they have people who take a look at the machines and repair them for free. So if you have that option available for you, then by all means go see your supplier. If you choose the other option, which is to try and repair the Englert gutter machine by yourself, then you would need to contact the manufacturers of these fine machines and see if they would have the parts that you are looking for. If they do, they will negotiate on how they will deliver the materials to you, making the delivery a little more convenient. CAUTION: Handle the Englert gutter machine carefully; you do not want to tinker with it if you do not know what you are doing. It could cost you the whole machine if it is set up wrong.